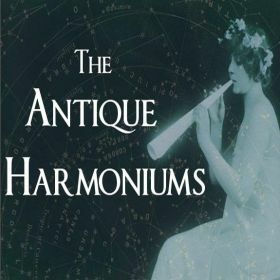 The Antique Harmoniums are the brainchild of Composer and artist Jon Charles Fortman and his Texas based group. 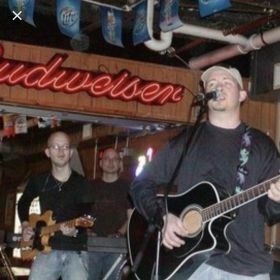 They are achieving what they set out to do some 13 years back- to blend classical orchestrations, classical instrumentation and choral productions with a gritty rock sound. Their unique taste for counterpoint and accessible rock progressions are setting their music in a vein that I can see getting some radio support in modern rock and eclectic formats and even as far mainstream as pop with the right song and promotion. The music is very well put together and is both catchy and musical. This production called "The Calling" brings the listener to a cinematic piece starting with a dynamic unison choral sound that breaks into 2 parts and sets up the rock portion of the blend. The lead guitar is elegantly played with an edgy yet clean sound. This nicely breaks down into another choral section that does more musically with counterpoint and melodies intertwining. The instruments build into a neo-classical horn canon that is quickly answered by the rock influence. It is particularly nice as neither the classical nor the rock sounds seem forced for the effect, rather a natural melting union of two very different musical world working in tandem to bring about a fresh sound. one that's both modern and familiar. I look forward to hearing more for this talented artist."